These are some tips to help you in your writing. The ideal English text is easy to read and understand. 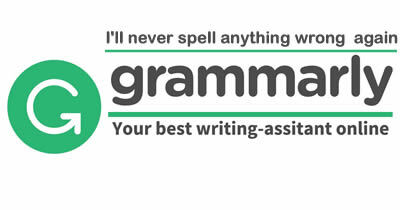 Good writers usually use plain English words. So your sentences should be simple, clear and well structured. Make your sentences simple and clear. A sentence always encloses a subject, a verb and , optionally, a complement. Make your texts interesting. Vary the lengths of your sentences. Use a short sentence to put emphasis on an important statements. Vary the lengths of your paragraphs and avoid one-sentence paragraphs.